Instantly download easy to edit PowerPoint Background and Diagram Templates. Professionally designed Business Plan Format. A business plan presentation introduces a new business goal or idea and provides reasons why and how it is possible to attain these goals or ideas. 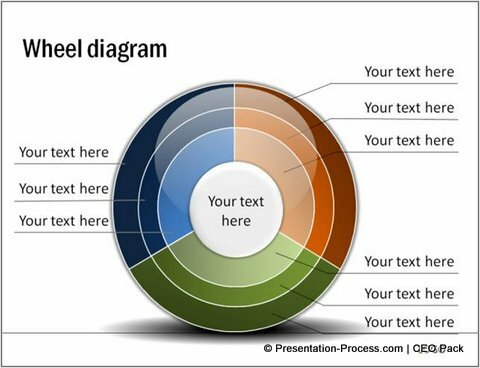 The presentation plan formats here can be prepared for an internal audience like seniors or budget allocation team or for external stakeholders like regulatory authority or venture capitalists. An executive summary section providing an overview of what the presentation hopes to accomplish. This will help orient the audience towards the goal. This section talks about the environment in which the idea will be brought into fruition. This covers reasons why there is a supportive environment e.g. a gap in the market which makes this idea relevant. This section also provides an objective evaluation of factors related to suppliers, customers, substitutes, competition. Overall, this section analyses the environment and indicates why the plan was conceived and will be successful. This section delves into the idea – talking about the vision, the target segment, potential for growth and its benefits. Practical details like the budget required, the timeline for roll out plan, the forecast of potential revenues and the experience & knowledge of the team that will execute the plan are also covered. This will show the audience in detail how well the idea has been visualized and planned. The next step is to outline the help required from the audience to proceed with the plan or idea. Then provide time to audience to raise questions and for presenter to answer and clear doubts. It is advisable not to close right after the Q and A but to control the presentation by summarizing the key points of the presentation. This summary aids audience retention and makes the key presentation points stand out. Finally providing the contact details of the presenter or company to take the discussion foward closes the presentation.